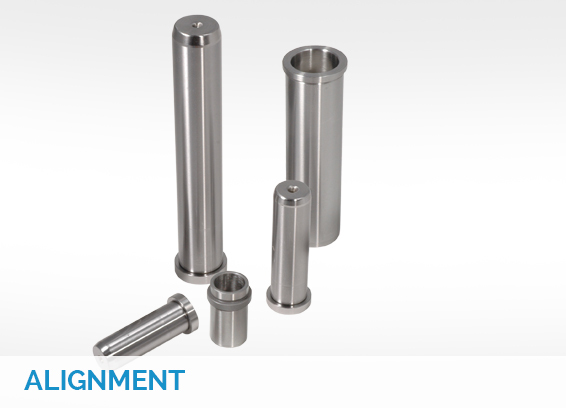 Superior Die Set Corporation offers a range of mold base components for an extreme range of applications. With the capability to deliver both standards and specials, we can give customers exactly what they’re looking for without having to add another supplier to the chain. 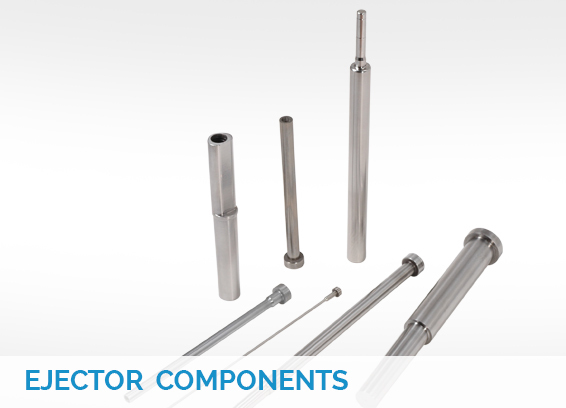 We make our own components, including our standards: pins, bushings, sprue bushings, return-rite springs, glide-rite components, feature ejector pins, thin-walled sleeves, core pins, and more. As innovators, we offer three designer-friendly devices to greatly enhance user experience and eliminate unnecessary costs, time and hassle from the job. The Threadformer™ – Unscrewing Molds Made Easy! EXAflow® – Tunnel Gating has come Full Circle! 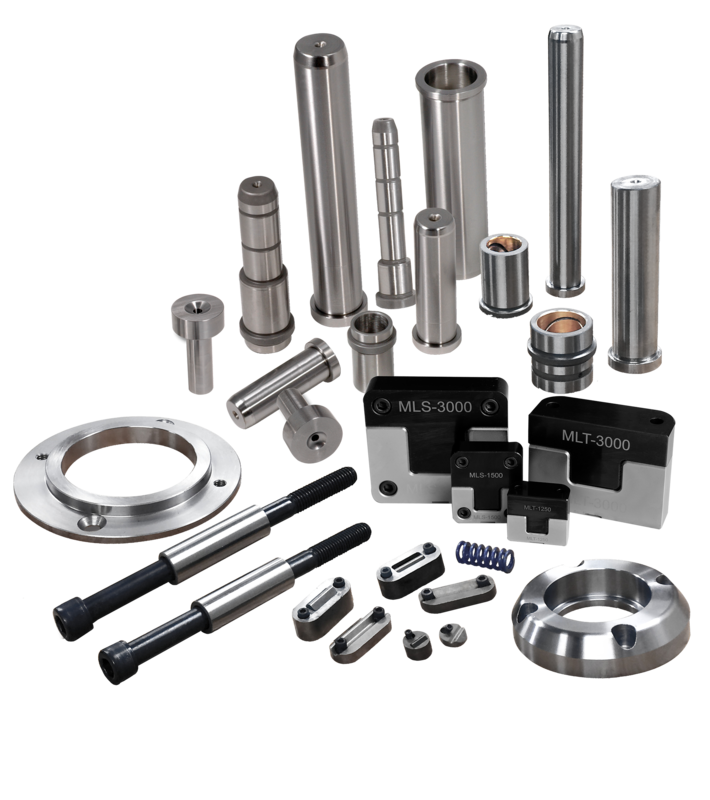 Slide Lock™ – The Original – still holding Strong! Mold Locks – Now in stock at superior! 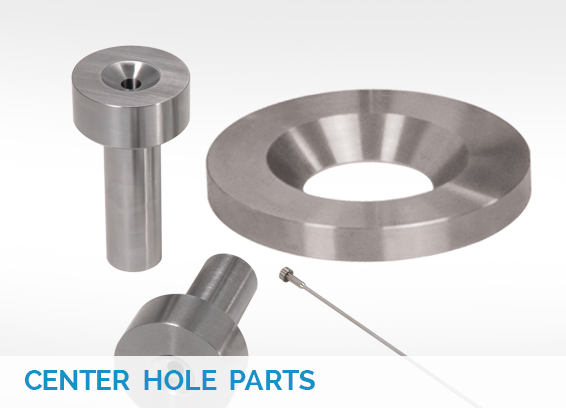 Check out our wide range of mold base components available for immediate shipment.